We build relationships with our customer based on orderliness, quality and credibility. It’s very important for us to deliver the right quality, to the agreed time, but we are also very flexible when urgent needs arise. 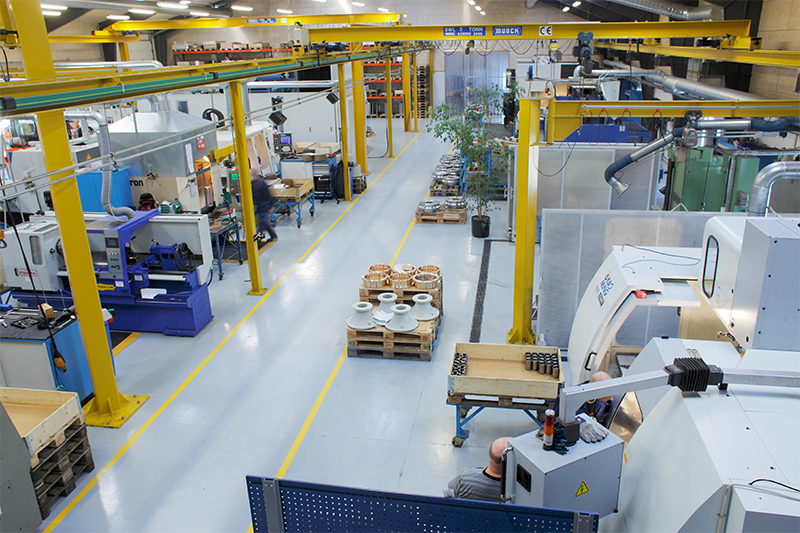 The right working-environment and -security is important parameters to be able to deliver complex machined parts, with high accuracy and to keep our most important resources intact – our employees.! Our employees have a long history with our company and therefore we have a very high level of competences witch we gladly share with our customers, to secure the productivity in our customers parts and constructions. The company was established in 1878 with focus on industrial and ship engines and have in more than 140 years delivered quality on time.